My boys have been blessed with natural curly hair. When they were both younger, their hair was either straight and slicked back into a pony tail or thick beautiful curls that any girl would want for herself. 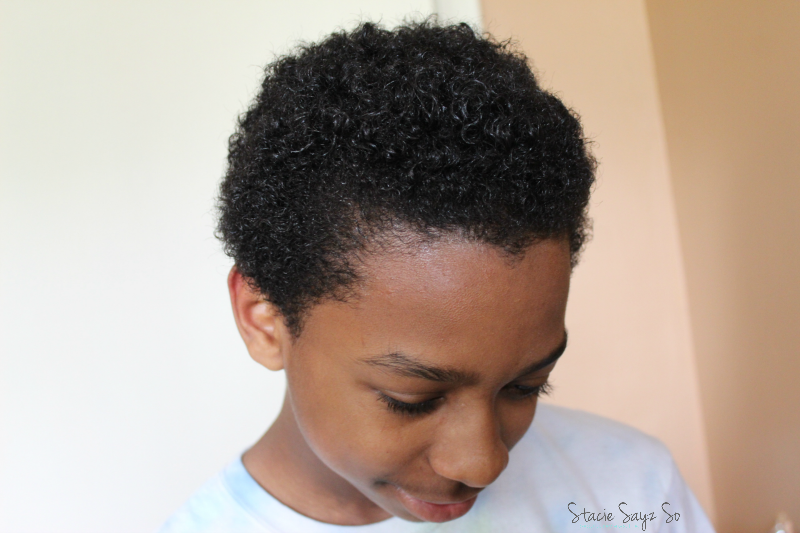 My daughter and I always thought, Why do boys need curly hair? They're just going to cut it off any way! Maintaining natural curly hair has always been easy with them. But finding the right products to moisturize their hair is another story. I don't know what it is, but boys can sometimes deal with flakes or a dry scalp. 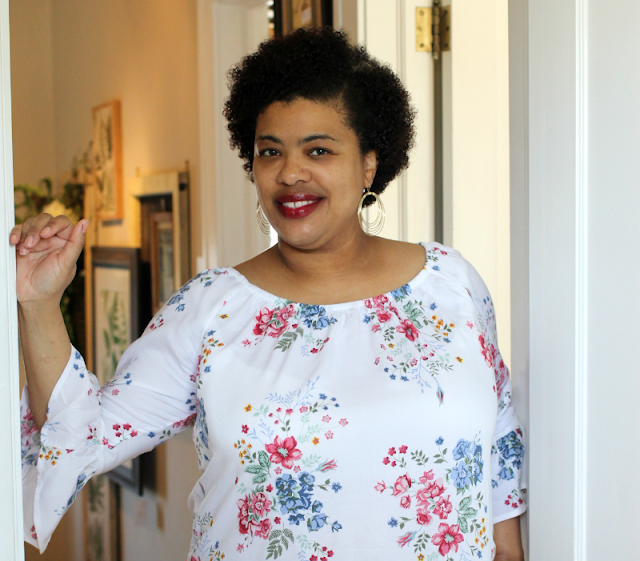 As a BzzAgent, I was given the opportunity to try the new Head & Shoulders Moisture Care for Textured Hair collection for free in hopes that I would share my honest opinions with my family and friends. You know I'm always down for sharing my opinion! Head & Shoulders Moisture Care Dandruff Shampoo 2in1 which is a shampoo and conditioner, the next time I washed his hair. His hair came out clean yet moisturized. Head & Shoulders 2in1 is great for guys because they usually don't bother with conditioners anyways. This way I knew I was killing two birds with one stone. Metaphorically speaking of course. 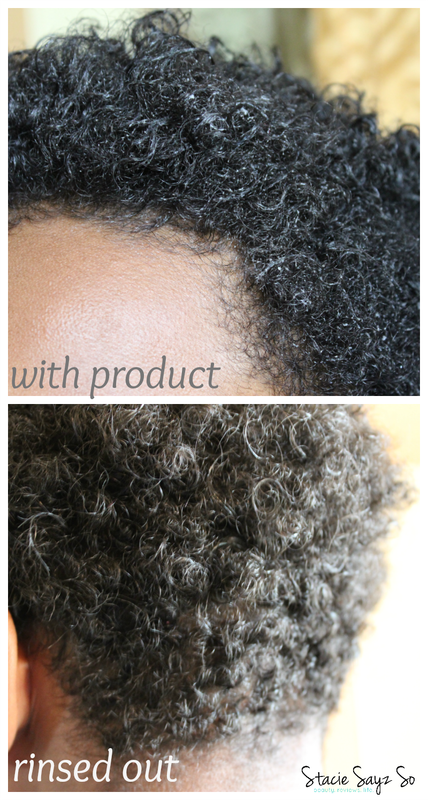 To get the full experience with the product, I knew I had to try it on my hair. While my hair isn't natural, I do sometimes have to deal with an itchy scalp. When I wash my hair, I have to condition it as well. A 2in1 Shampoo & Conditioner is out of the question for me. No worries here, I just followed up with the Head & Shoulder's Co-Wash with is basically a conditioner. 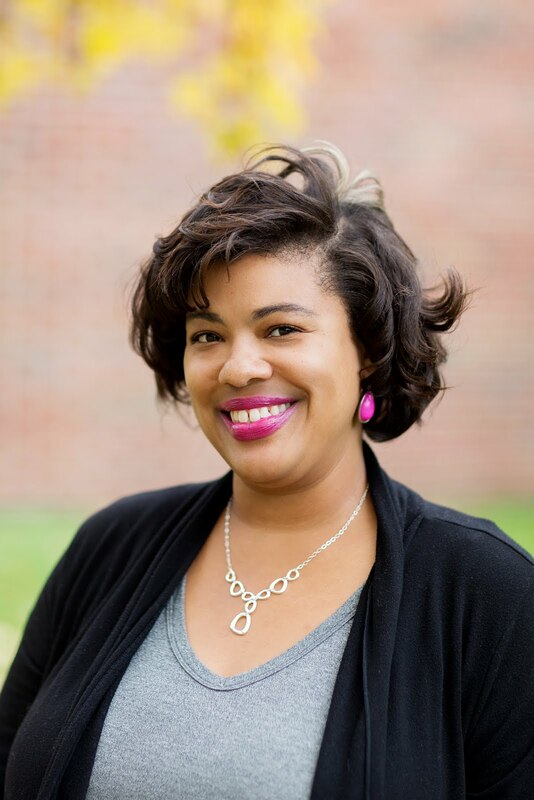 My relaxed tresses were just as clean and moisturized as my sons hair and it didn't feel dry or stripped. Just nice and smooth. 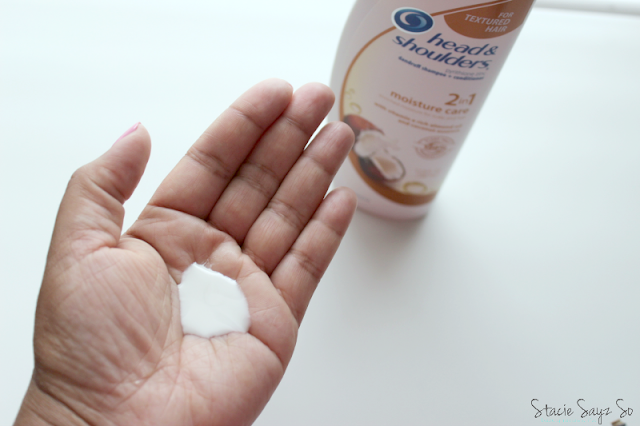 Neither one of us had itchy scalps at the time but we tried the Head & Shoulders Moisture Care Scalp Soother just to see how it feels on our scalp. My son said it burns, but I thought it felt slightly cool, due to the peppermint oil. The sensation faded after a few minutes. Bottom line, if you have natural hair or have kids with natural curly hair, I would recommend adding this to your natural hair care regimen. 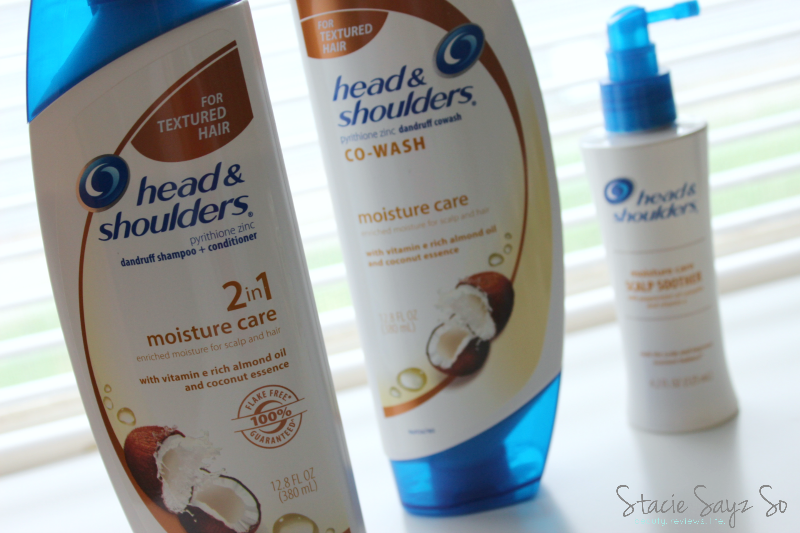 Have you tried Head & Shoulders Moisture Care products yet? Amber had tried it on herself and my granddaughter and she really likes in both her hair and Autumn's. (she's a Bzzagent as well). If I get some coupons or catch a sale I'm oing to try it as well. Being a bzzagebnt has it''s perks, I tell ya! You should borrow some to see what you think. I have to try this. 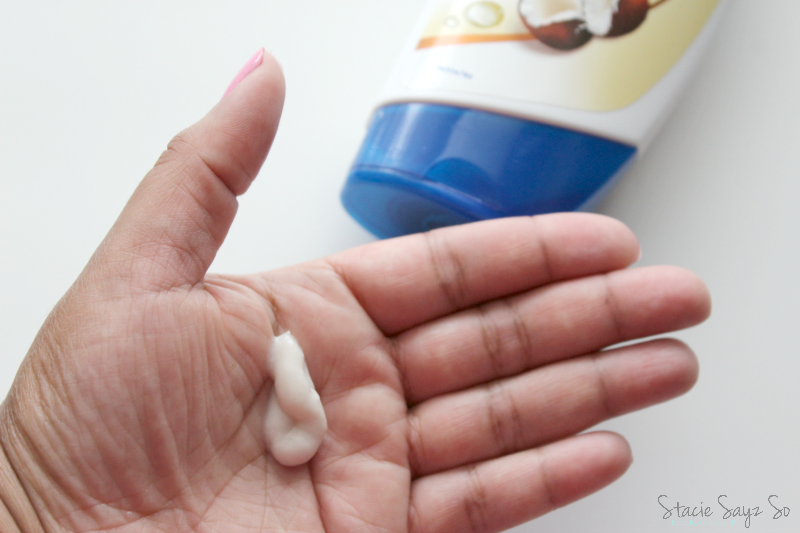 I have my go to products as a natural, however in the summer my scalp tends to get dry! Thanks for sharing. I'd recommend this if you have a dry or itchy scalp. Yep, all my boys are using it! Happy Friday to you too! Ooh good! Glad it works for my natural sistahs too. I didn't know Head and Shoulders had a texture hair line. My hubby sometimes has an itchy scalp so I'll have to pick this up for him. Now you know! ;) It's great for girls and guys too. It's nice when you try something and it ends up working for you.